Welcome to Yarn 101! In this series, I will be sharing more information about the many different and wonderful types of yarn out in the marketplace. I often get questions from the fabulous Fiber Flux readers about yarn. I hope you will find this information helpful and be sure to check below for a link to a free pattern with this yarn too! This Yarn 101 will feature Scrubby By Red Heart. 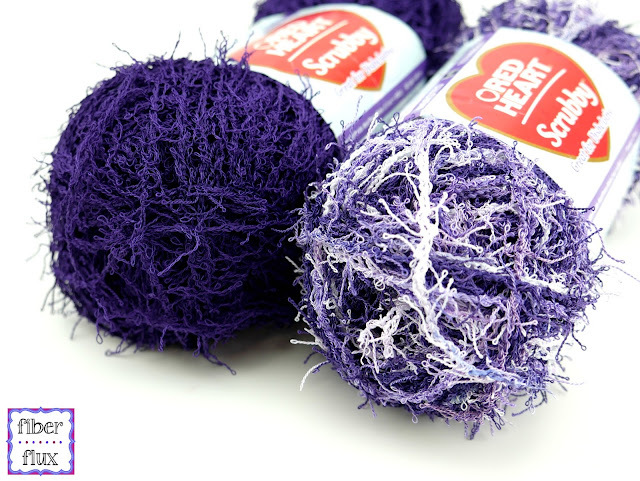 This yarn is super unique, made for items for the bath and kitchen. 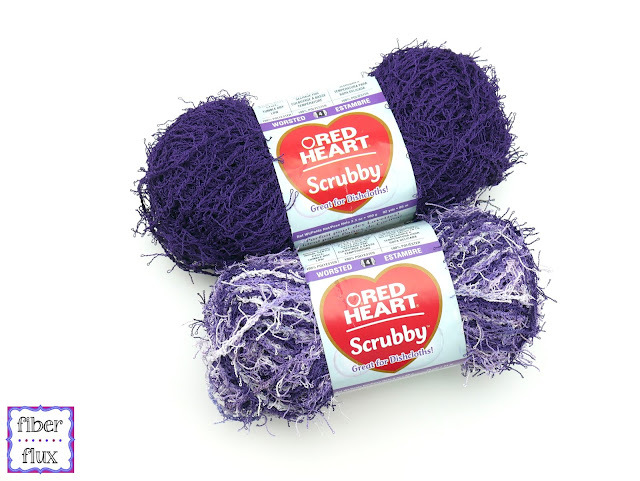 It has a unique texture perfect for things like scrubbing heavy duty items in the kitchen, or as even part of a lovely spa gift set! Like this yarn? Get it here by clicking on any of the images! 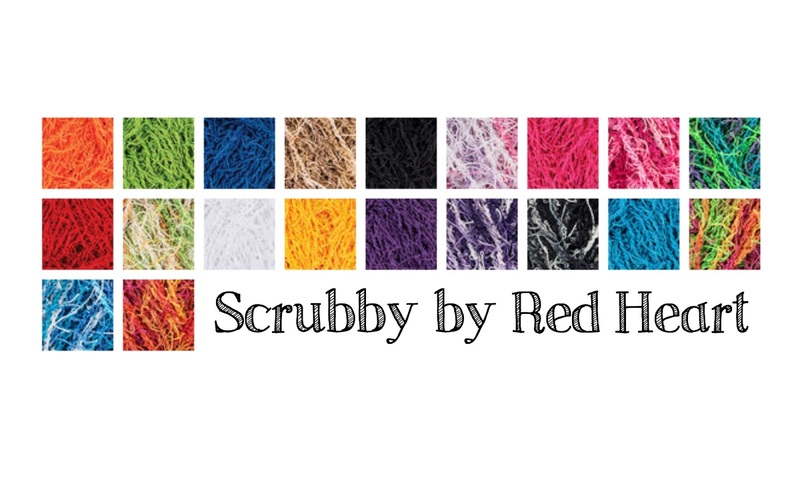 Here's a free pattern with this yarn...Hexagon Scrubbies!